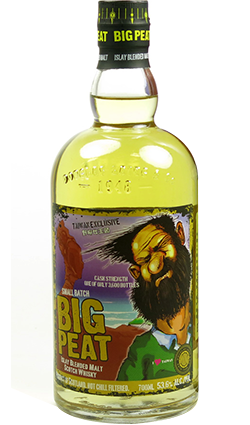 Douglas Laing’s Big Peat is a Blended (as we have to call them now) Islay malt containing spirit from Ardbeg, Caol Ila, Bowmore and, shockingly, Port Ellen. 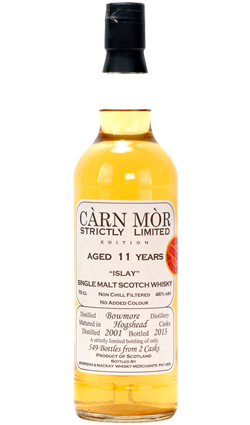 The Big Peat Small Batch Islay Scotch Whisky is a vatting (or blending) of single malt whiskies that hail exclusively from the island of Islay. 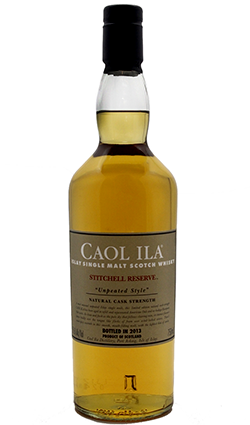 Produced by Douglas Laing — one of the most prominent independent bottlers in Scotland — each small-batch of The Big Peat is a blend of whiskies distilled at Ardbeg, Bowmore, Caol Ila and Port Ellen Distilleries (together with a couple of whiskies from other distilleries that remain classified). 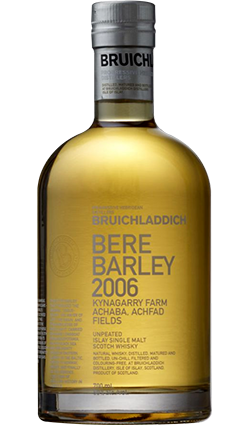 Recommended in Ian Buxton’s 101 Whiskies to Try Before You Die. 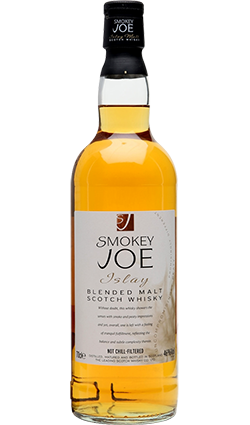 In addition, it earned a score of 96 points from the Ultimate Spirits Challenge in 2014, which named it the “Best Blended Malt Scotch Whisky” in the world. Overall: Wouldn’t mind finding this as a Gift in the Mail. Fantastic Whisky!